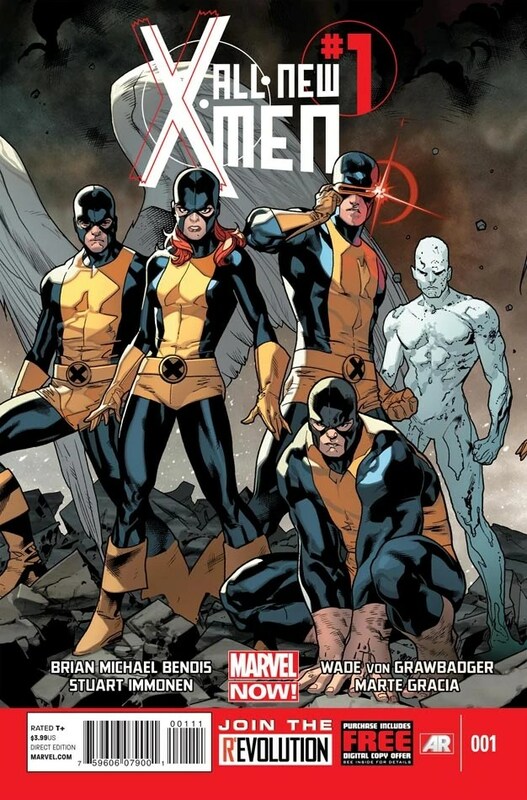 The original X-Men team members—Cyclops, Beast, Angel, Jean Grey, and Iceman—are brought to the present day by Beast in order to heal a fractured mutant community. As instant classic by comic book legend Grant Morrison. 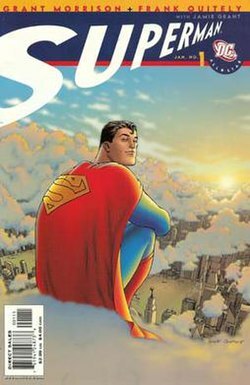 Superman is dying and spends his remaining days revealing his identity to Lois Lane and preparing humanity for life without Superman. 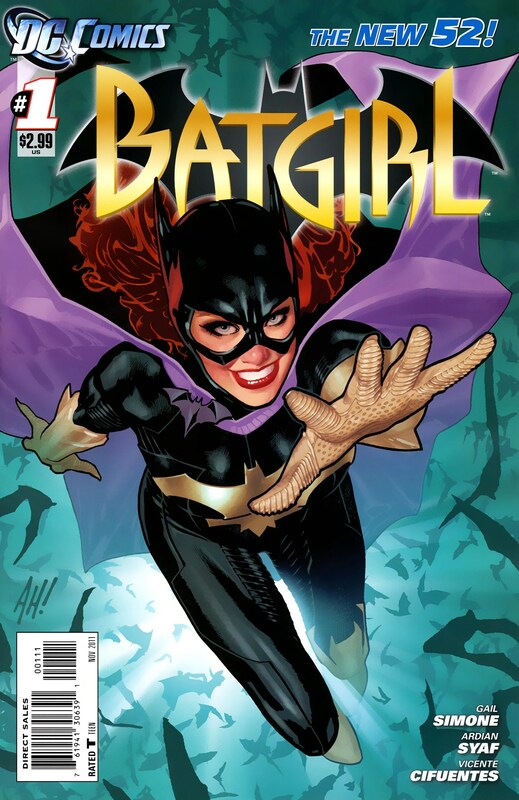 DC Comics New 52 line reintroduces Barbara Gordon as Batgirl. Darkest Reflection finds Batgirl dealing with her past as she battles a new villain known as Mirror. 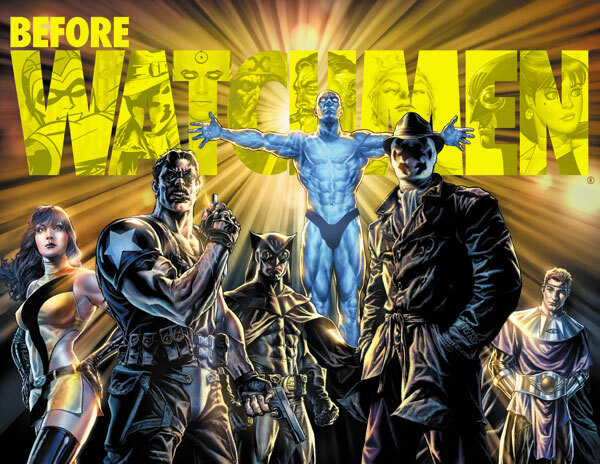 The Before Watchmen series delves into the lives of the Watchmen prior to Alan Moore and Dave Gibbons’ perennial classic. There are a total of four graphic novels by such great creators as Darwyn Cooke, Brian Azzarello, J. Michael Starczynski, Joe Kubert, and Jae Lee. A spinoff of Bill Willingham’s Fables, secret agent Cinderella must track down a murderer targeting sorcerers. A re-launch of the series finds Matt Murdock dealing with the backlash of past allegations of being Daredevil. The new series emphasizes action, adventure, and comedy, and is perfect for new fans. This Young Adult graphic novel that focuses on a young girl trying to put on the best middle school musical in history is so engrossing that readers of all ages will be sucked in. Filled with characters that are instantly recognizable from our school days, Raina Telgemeier once again delivers a wonderful book about the awkward exploits of growing up. Alt-comics superstar Andi Watson delivers a wonderful tale of living and dating in a world filled with superheroes. Though this book is not available in the PBCLS catalog, it can, and should, be ordered via InterLibrary Loan. 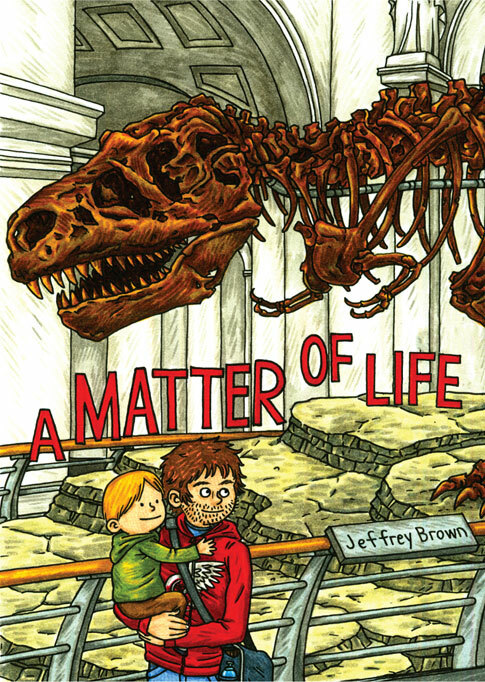 In this graphic memoir, Jeffrey Brown explores fatherhood, faith, and the meaning of life through whimsical and insightful vignettes. This touching graphic novel is quickly transcending the medium for a good reason. The big man on campus sees his life turned upside down when a beautiful woman on a Lambretta enters the periphery of his life. After a series of mishaps and accidents he decides the only way to get his life back on track is to make the woman on the scooter fall in love with him. Though this book is not available in the PBCLS catalog, it can, and should, be ordered via InterLibrary Loan. For the first time in color, Scott Pilgrim starts his adventure to win the love of his life, Ramona Flowers, by fighting her seven evil exes. 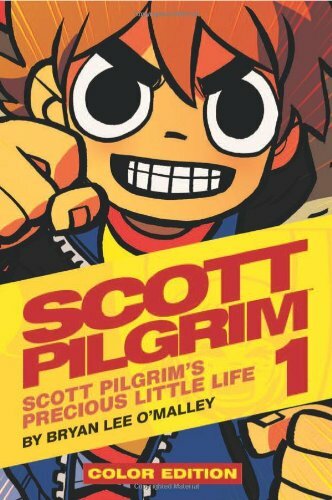 This poignant, funny, and touching series is currently being re-released in hardcover color editions, so now is the perfect time to join Scott Pilgrim’s precious little life. Worlds collide as Peter Parker meets the new Ultimate Spider-Man, Miles Morales. 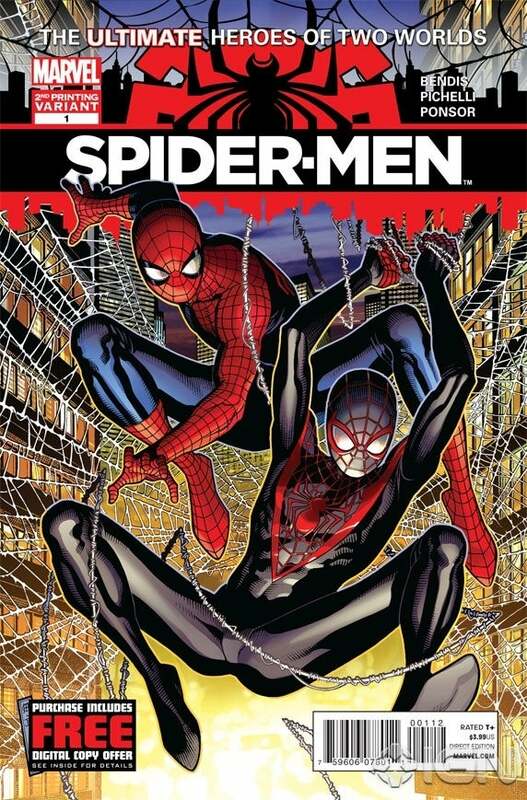 Spider-Men weaves together two distinct, yet familiar, franchises as the classic Spider-Man takes the Ultimate Comics version under his wing. This story is great for new and old Spidey fans alike. 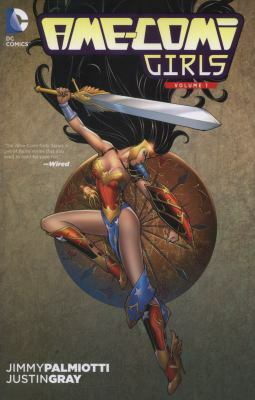 Part of the New 52 line of DC Comics, Wonder Woman discovers the secret of her past as a new and thrilling history is created for the iconic character. 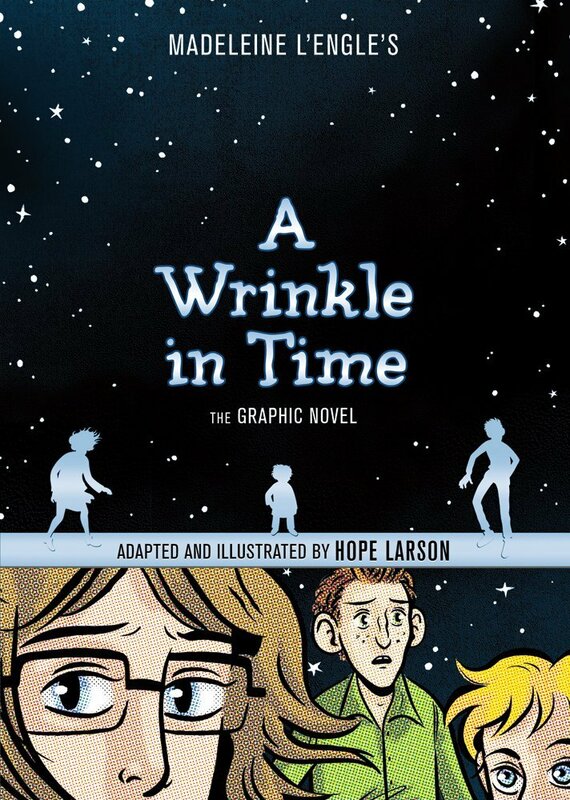 The graphic novel version of A Wrinkle in Time has found itself on a plethora of must-read lists, and this one is no different. The classic tale is given new life by Hope Larson’s beautiful illustrations. The graphic novel is great for fans of the original book, as well as those new to the characters.